Landscape & Garden Fountains provide homeowners in the Fredericksburg, Spotsylvania & Stafford County Virginia (VA). area with a unique and creative way to decorate their outdoor living space. 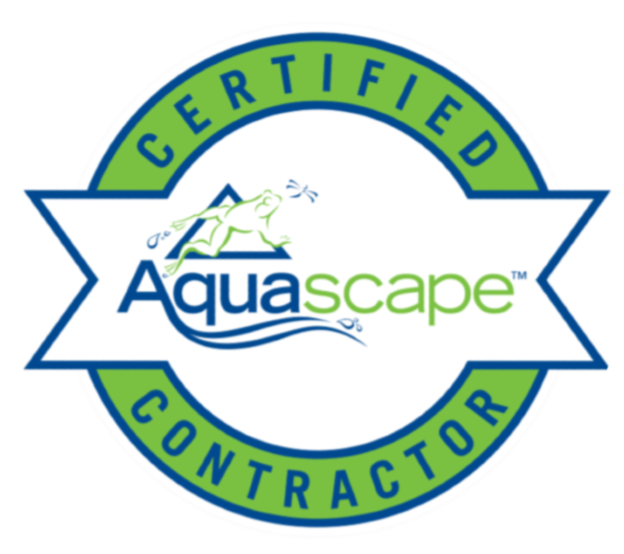 Many homeowners desire the soothing sounds of running water, but are just not ready for a pond or simply can't afford one. 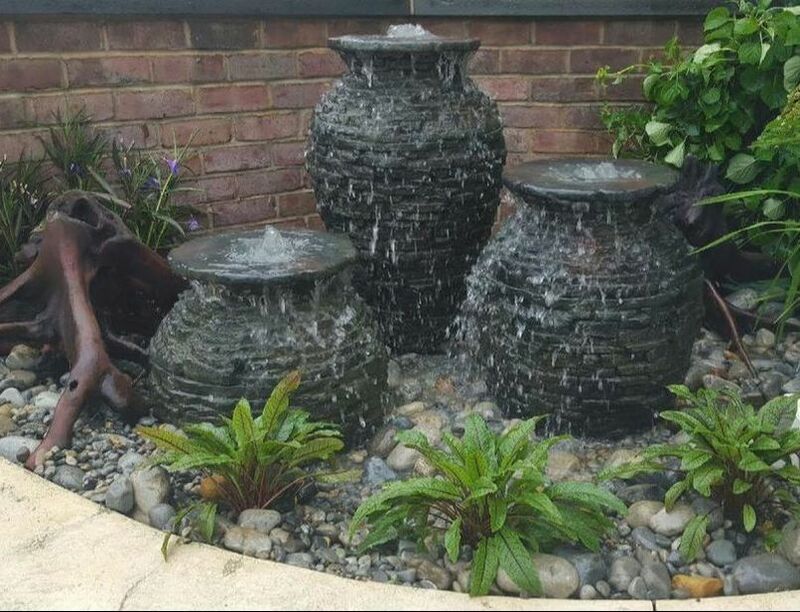 The AquaBasin™ systems can easily be installed within just a few hours if you like to tackle home projects on your own, or you can hire Virginia Water Gardens to do the job for you. Aquascape provides a wide variety of decorative pieces that can be used in conjunction with the AquaBasin™, from ceramic urns to brass sculptures to carved stone structures. What's more, Aquascape adds new decorative options each year, so there's always something fresh and new to add to your landscape. Virginia Ponds crew is always excited to see what new and innovative products water garden manufacturers have cooked up and, after a long winter, they are eager to start installing them! 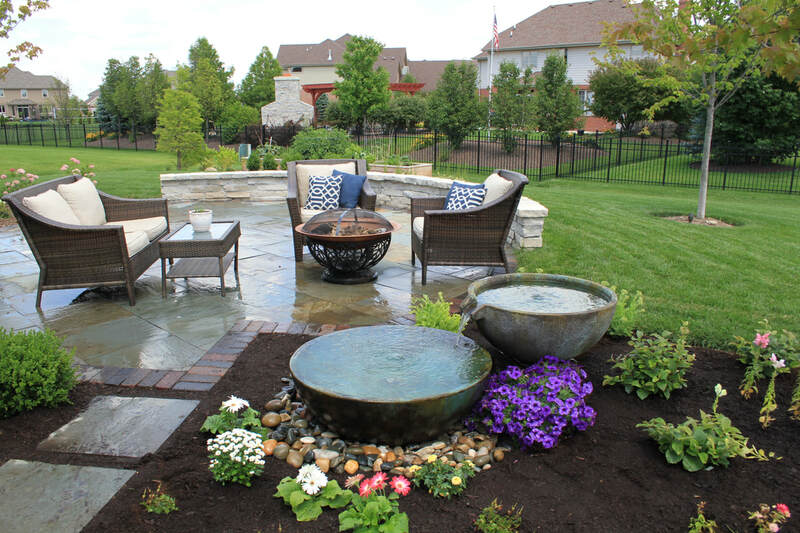 The decorative fountain market has exploded over the last several years as more and more homeowners desire the sites and sounds of water in their landscapes. For many clients, a decorative fountain installation marks the start of a long fascination with water features. This is where our aquatic services division employees start out their training as well!